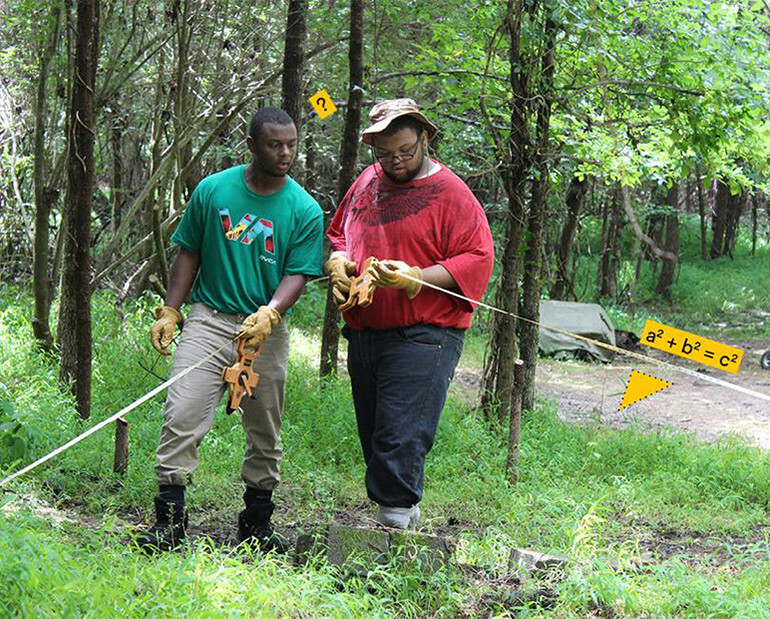 In the summer of 2015, Richmond high school students excavated an archeological site and conducted oral histories as part of Groundwork RVA’s collaboration with the National Parks Service Urban Archeology Corps (UAC) program. Working in Gravel Hill, a community where freed slaves lived in the 1780s and where their descendants live today, the Richmond students learned about research, archaeology basics, public outreach, and interviewing. 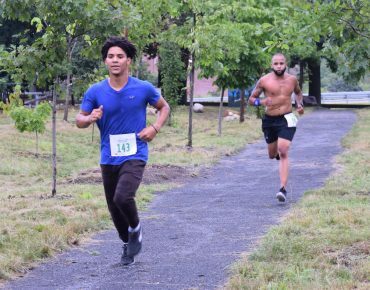 At the conclusion of the eight-week program, the UAC team presented its findings to the National Park Service, Gravel Hill Community, visitors from Groundwork Anacostia, parents, and friends in a celebration that filled the Gravel Hill Community Center. 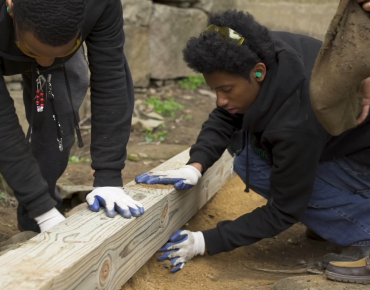 Armstrong High School Green Team members worked with Storefront for Community Design’s Ryan Rinn and landscape architect Sarah Shirley to design a pocket park on Richmond’s North 25th Street. 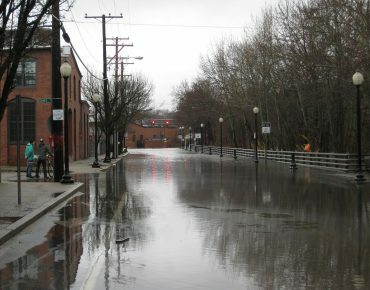 After meeting with the local community to solicit input, the team presented three design concepts at a community-wide meeting, where Richmond’s mayor and a district council member provided feedback on the designs. 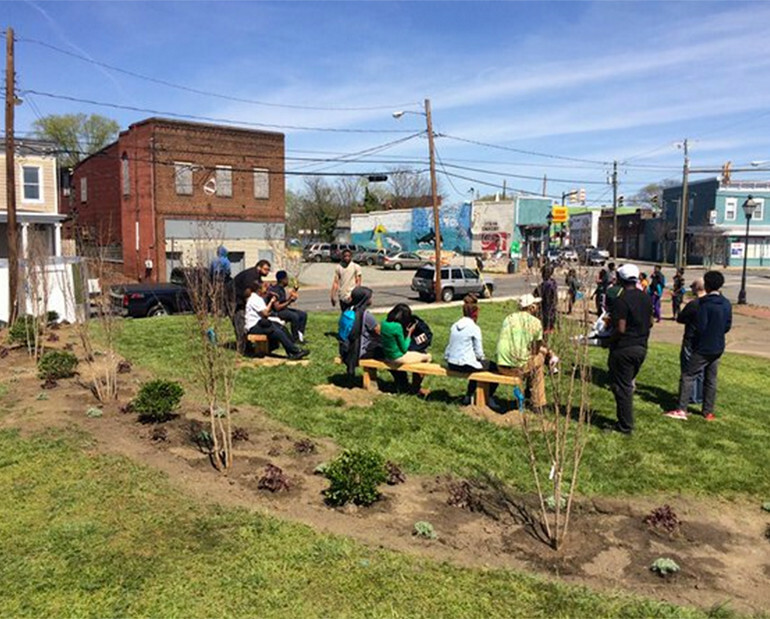 The team spent the fall of 2015 working with the property owner and interviewing user groups about their use of the site, before installing their final North 25th Street Pocket Park plan.